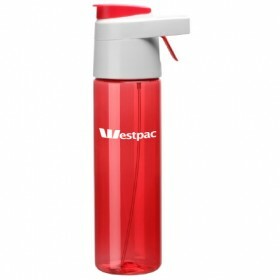 Discover our range of the top 100 Promotional Products for under $2 (excl. GST)! Fantastic giveaway promo items that won't break the bank. If you need a lower QTY we have you covered, it may be over $2 however! 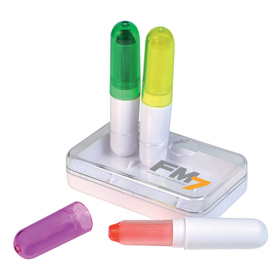 Cheap Promotional Products – Promotional Merchandise under $2 Each! 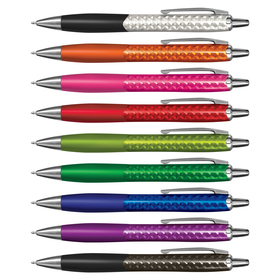 Get the most bang for your promo bucks with some of these great value promotional products. 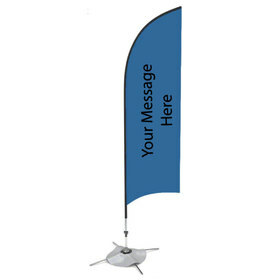 If you’re looking for a way to cut costs, while still providing amazing merchandise you’re looking in the right place. 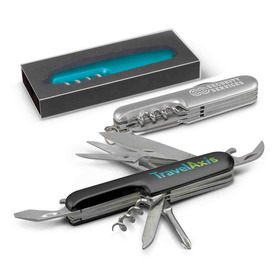 We have hand selected the top 100 promotional products under $2 ex GST. each that we know will work for your brand! In this gallery you will find products such as pens, bottles, stickers, bookmarks, keyrings and other giveaway items for your trade show, conference or event. Choosing a product to market your brand has never been easier. You are probably familiar with retails stores like this, we are using that same concept to make your choice easier! Simply have a look around and get a quote on the products you like. Are all of these items under $2? Yep! Everything you see here even at their minimum order quantity is under $2 excluding GST. We have chosen the most popular items, so you can pick a product that’s both efficient and effective. 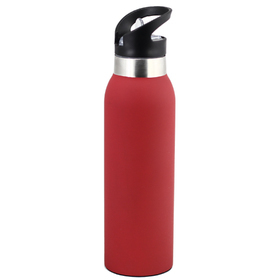 Where can I buy cheap promotional products? 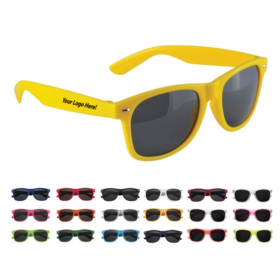 Right here at Promotion Products, we supply cheap promotional merchandise to customers in Sydney, Melbourne, Brisbane, Perth and anywhere in Australia. This gallery shows the most popular cheap gift or giveaway ideas for your next event or promotion. How long do these take to be produced? Delivery times are located on each product page, we have a variety of options to meet with your deadlines. Sort by “Quick Production” to easily see items that we can get to you ASAP. 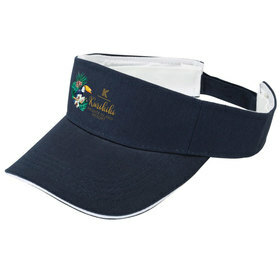 What are some cheap promotional product ideas? The most popular choice would have to be a plastic pen or keyring! Some other great ideas include: silicone bracelets, anti-stress balls, coasters, stubby coolers, confectionery, badges, fridge magnets and much, much more! Discover more in our gallery today. Why are Promotional Products good for marketing? They’re a cost-effective way of getting your companies branding known and remembered. In a digital age where everything is now online, having a physical item that your target demographic can hold onto really makes an impact. So for exposure, brand recognition and more sales choose to market with promotional products!